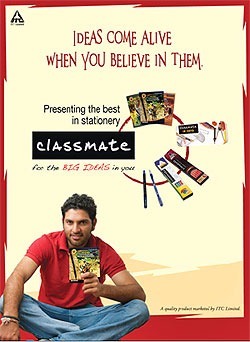 It took Yuvi and Soha Ali Khan for Education and Stationery Business. 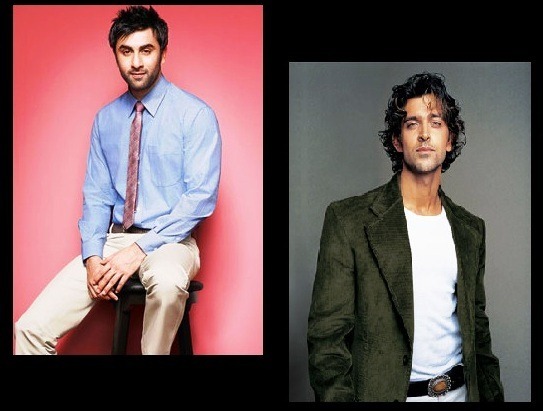 While coming to Lifestyle retailing, Its Hrithik roshan for us over the years, recently he was taken off… Which left many puzzled who will be the next chosen one for John Players. To read more and to hear from the CEO of lifestyle retailing Mr. Atul Chand.